Bulletin number 983700-CE. 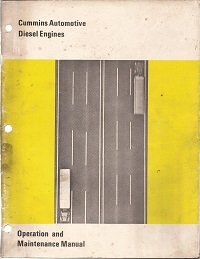 Operation and Maintenance Manual dated 1972. In good condition. 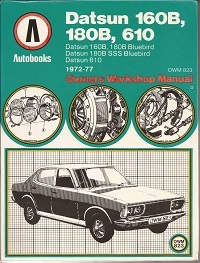 Covers the Datsun 160B 180B Bluebird Datsun 180B SSS Bluebird and Datsun 610. 1972 to 1977. ISBN 0851477534. In great condition. 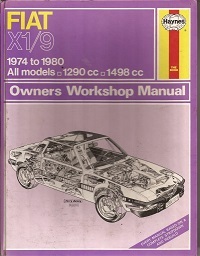 A genuine Ferrari Mondial workshop manual catalogue No. 281/83 In English Italian French and German text. 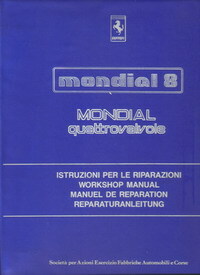 12 sections covering Mondial 8 and Quattrovalvole cars. In excellent condition. 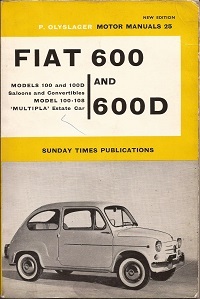 Covering Fiat and Seat 850 850S Coupe Special Spyder and Sport models with 843 and 903 CC engines from 1964 to 1974. ISBN 0851475310. In good condition. 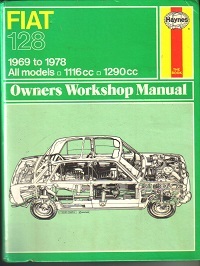 Covering cars from 1969 to 1978 with 1116 CC and 1290 CC engines 2 and 4 door versions including estate. ISBN 0900550872. In great condition. 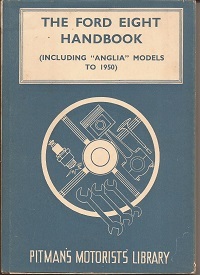 First edition dated 1952 printed by Purnell and Sons. Ltd Ten sections plus appendix. In good condition for its age. 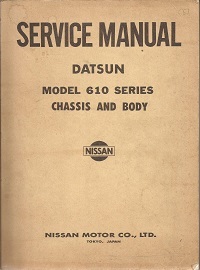 Issued by the Nissan Motor Co. Ltd. in 1972 for the Datsun 180B and 160B models. 14 chapters of technical information. In excellent condition. 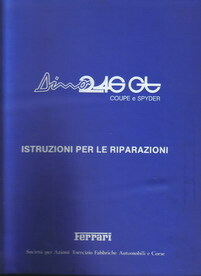 A rare Ferrari factory manual catalogue number 406/86 printed in Italy by Graphotecnica Maranello. In English and Italian text. In very good condition. 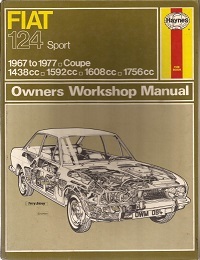 Covers the Sport Coupe model from 1967 to 1977 with 1438 CC 1592 CC 1608 CC and 1756 CC engines. ISBN 0900550945 In good order. Covers all models from 1974 to 1980 with 1290 CC and 1498 CC Engines. ISBN 085696717. Quite rare and in good condition. 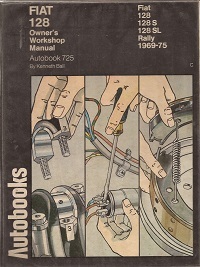 An Autobooks owners workshop manual by Kenneth Ball covering all models from 1961 to 1976. ISBN 0851479332. In good condition. Part Number 95990805. For the Dino 246GT Coupe and Spyder. In Italian text only. 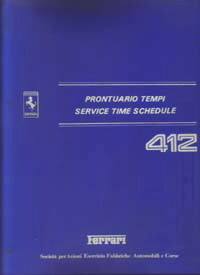 An official Maranello re-print that is in excellent condition. Covers models 100 and 100D Saloons and Convertibles. Plus Model 100 - 108 Multipla Estate car. In very good order. 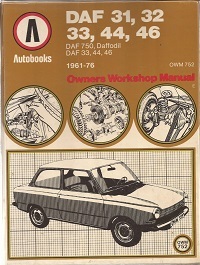 Autobook manual No. 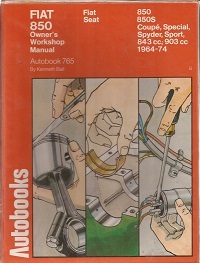 725 for the 128 and S SL and Rally models from 1969 to 1975. ISBN 0851475353. In good condition. 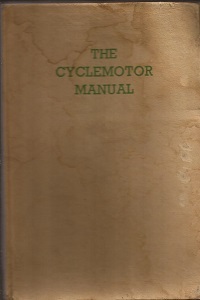 A Pitmans motorists library edition dated 1955. Covering the Ford Eight Pre-1939 Popular and Tudor plus the Ford Anglia to 1950. In great condition.